Why See Guys and Dolls? Set in Damon Runyon's mythical New York City, this oddball romantic comedy - considered by many to be the perfect musical comedy - soars with the spirit of Broadway as it introduces us to a cast of vivid characters who have become legends in the canon: Sarah Brown, the upright but uptight "mission doll," out to reform the evildoers of Time Square; Sky Masterson, the slick, high-rolling gambler who woos her on a bet and ends up falling in love; Adelaide, the chronically ill nightclub performer whose condition is brought on by the fact she's been engaged to the same man for 14 years; and Nathan Detroit, her devoted fiance, desparate as always to find a spot for his infamous floating crap game. 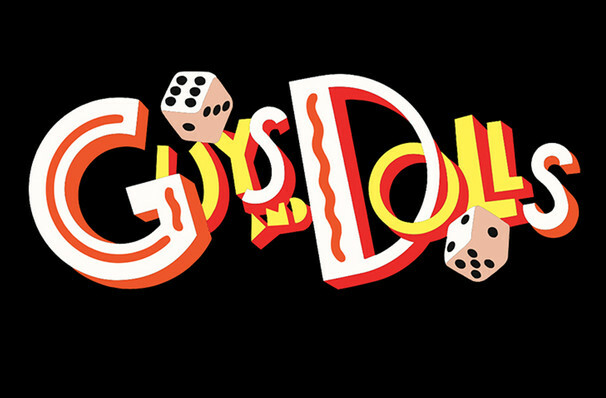 GUYS AND DOLLS has an unforgettable score by Frank Loesser that includes such classics as "Adelaide's Lament", "Luck Be a Lady Tonight", and "Sit Down, You're Rockin' The Boat". Sound good to you? 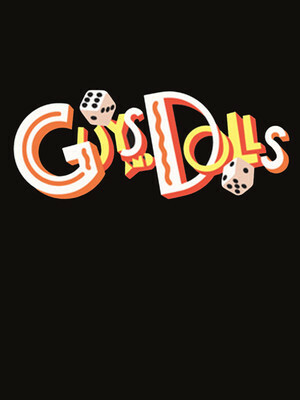 Share this page on social media and let your friends know about Guys and Dolls at Wells Fargo Pavilion. Please note: The term Wells Fargo Pavilion and/or Guys and Dolls as well as all associated graphics, logos, and/or other trademarks, tradenames or copyrights are the property of the Wells Fargo Pavilion and/or Guys and Dolls and are used herein for factual descriptive purposes only. We are in no way associated with or authorized by the Wells Fargo Pavilion and/or Guys and Dolls and neither that entity nor any of its affiliates have licensed or endorsed us to sell tickets, goods and or services in conjunction with their events.